Dia de los Muertos, or Day of the Dead, is a Mexican celebration that some people tend confuse with Halloween. 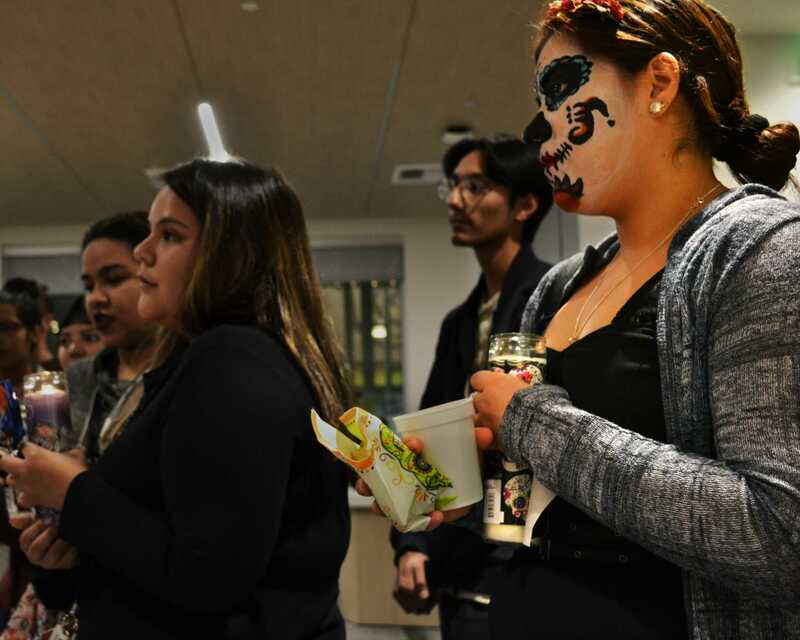 Although the days fall close together, Halloween and Dia de los Muertos are culturally different. 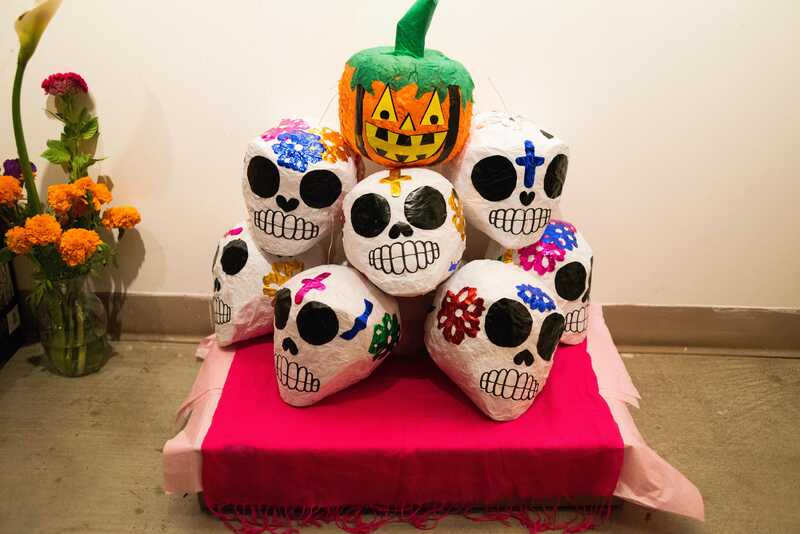 The vibrant sugar skulls, decorative alters and pan dulce are part of what brings to life Mexico’s celebration and remembrance of loved ones who have died. 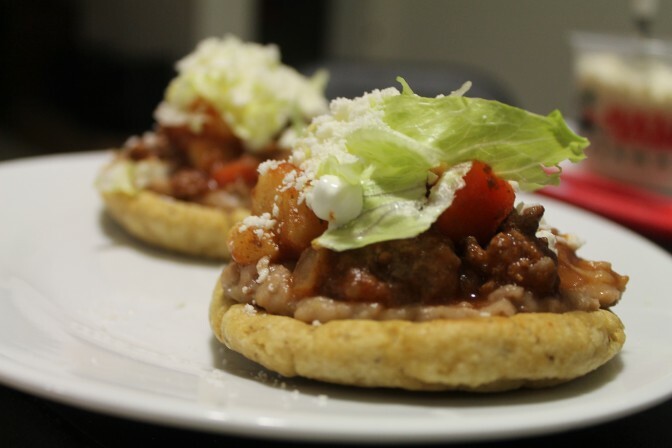 The Mexican custom honors the lives of the deceased by sharing their favorite foods, drinks and the memories they enjoyed in life. 1. 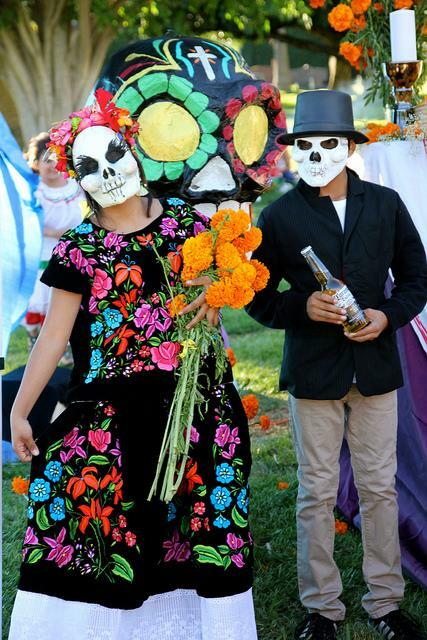 Halloween and Dia de los Muertos have different origins. 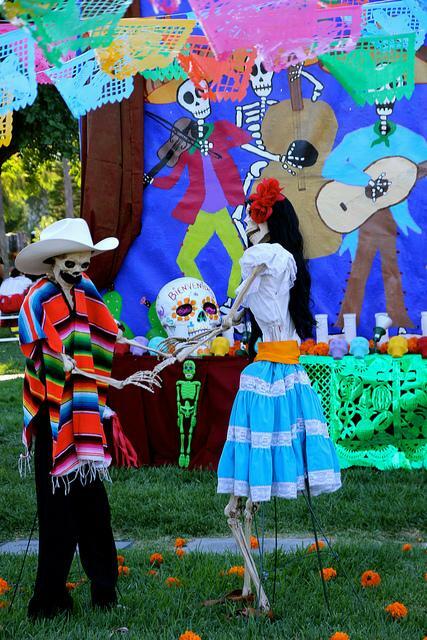 Unlike Dia de los Muertos, Halloween originated in Europe. About 2,000 years ago, the Celts wore costumes to rid off spirits at the festival of Samhain, a festival celebrating the end of their year, a time when there was no clear boundary between the world of the living and that of the dead. Dia de los Muertos is a hybrid of the two-month long Aztec Festival of the Dead and the Catholic holidays of All Saints Day and All Souls Day. 2. 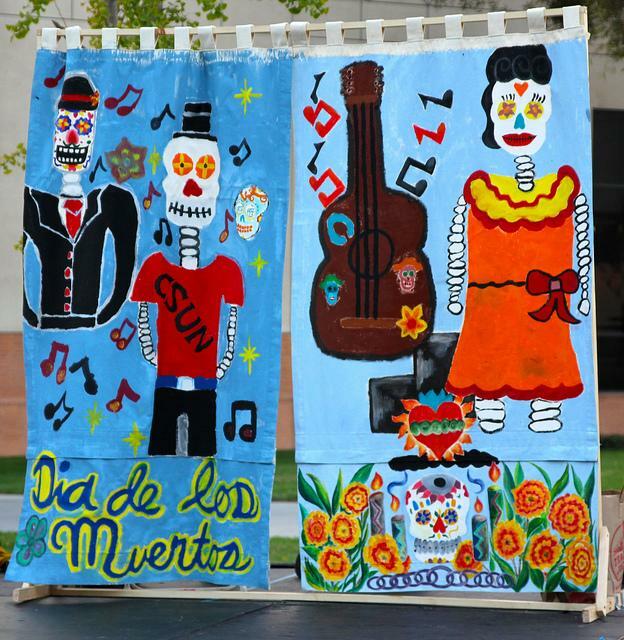 Although Dia de los Muertos derives from the Aztec culture and Catholicism brought to Mexico by the Spanish conquistadores, other areas in Latin America and the United States partake in the custom. 3. 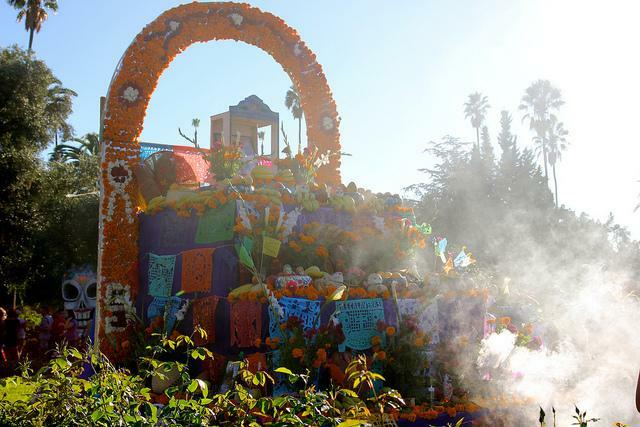 Day of the Dead is celebrated on two days. Nov. 1 is the day to remember the children who died, and Nov. 2 welcomes the visit of the adults. 4. Some common Day of the Dead items sold in las marketas, or the markets, leading up to the festivities are toy and sugar skulls, paper decorations known as papel picado, flower wreaths, candles, crosses and sweet bread known as pan de muerto. 5. The dead are honored with personal altars decorated with photographs, candles, flowers, candies, food, drinks and other personal items. 7. The family may keep a night-long vigil by eating the foods they have made in preparation for the celebration, visiting with each other and praying for both the living and dead.